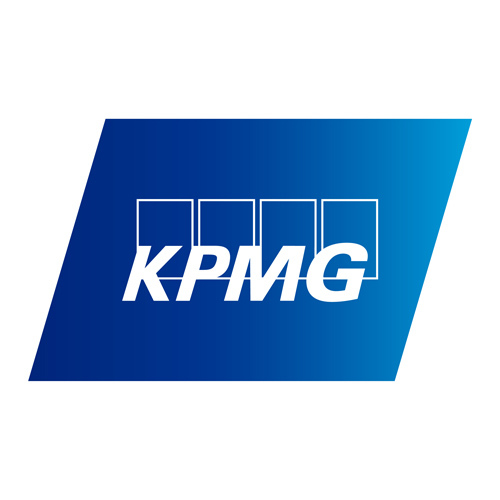 KPMG LLP, the audit, tax and advisory firm, is the U.S. member firm of KPMG International Cooperative (“KPMG International”). KPMG is a global network of professional firms providing Audit, Tax and Advisory services. We operate in 155 countries and have more than 162,000 people working in member firms around the world. KPMG global member firm combined revenues totaled $24.8 billion for the fiscal year ending September 30, 2014, a 6 percent increase in U.S. dollars, or 6.3 percent in local currency terms.